You can never have too many chargers, but the ones you get should be versatile. 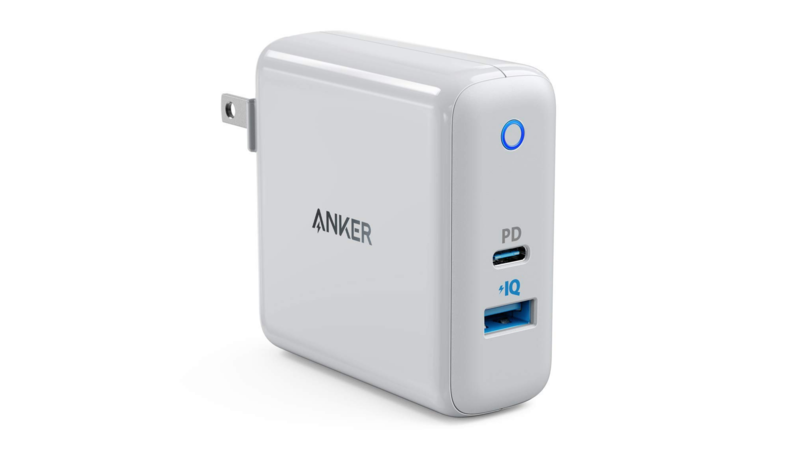 Take, for example, the Anker PowerPort Speed+ Duo. Its name is a mouthful, but it's got a 30-watt USB-C port and a 12-watt USB-A port to cover all your charging bases — and this weekend, you can pick one up at a discount with our exclusive coupon. With phones, laptops, and audio devices all beginning to switch to USB Type-C, there's never been a better time to pick up batteries and chargers. However, there are an awful lot out there, and it can get difficult to choose between them. We've rounded up our favorites, along with some other accessories that we think you might like, into this list for your perusal. Charging one's electronic devices quickly while on the go can be a major pain. No one wants to run out of power while working away from home, which is why it's important to always have the correct portable chargers and power banks on hand for the fastest charging possible. 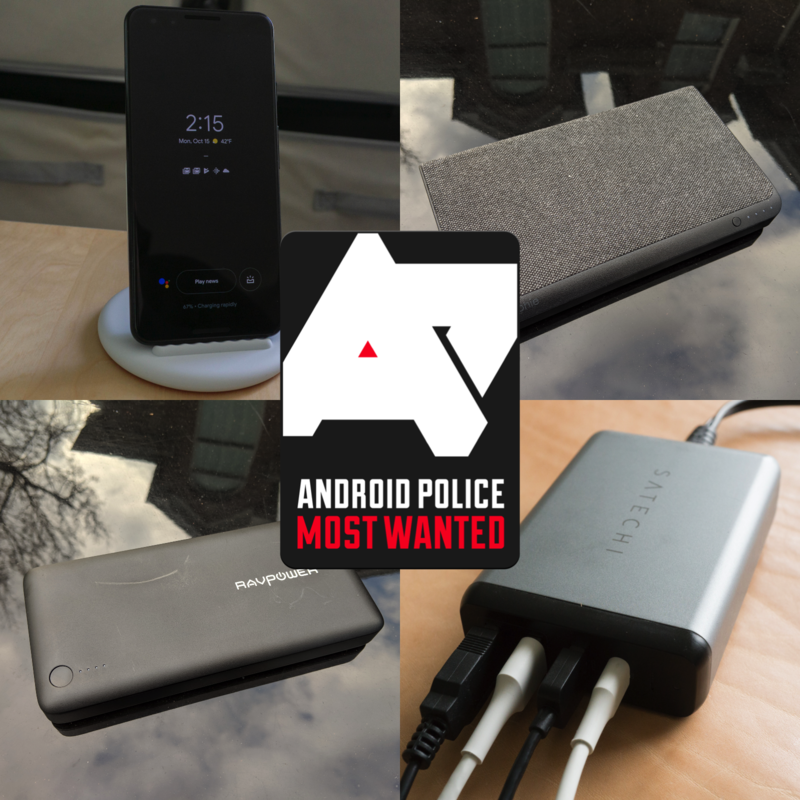 This is why we are excited to announce that RAVPower has teamed up with AP to give away four of its Power Delivery chargers. This means fifteen people will have the chance to win one of four different RAVPower Power Delivery chargers in the next three days. Every year as we gear up for Black Friday sales, a few companies like to get a head start and clear out your wallet early. Anker just dropped prices for eleven different products over on Amazon as "deal of the day" promotions, including a handful of AC adapters, cables, a couple of batteries, and two "fast" Qi chargers. You're probably reading this on a mobile device. How's your battery doin'? Could it use a top-up? 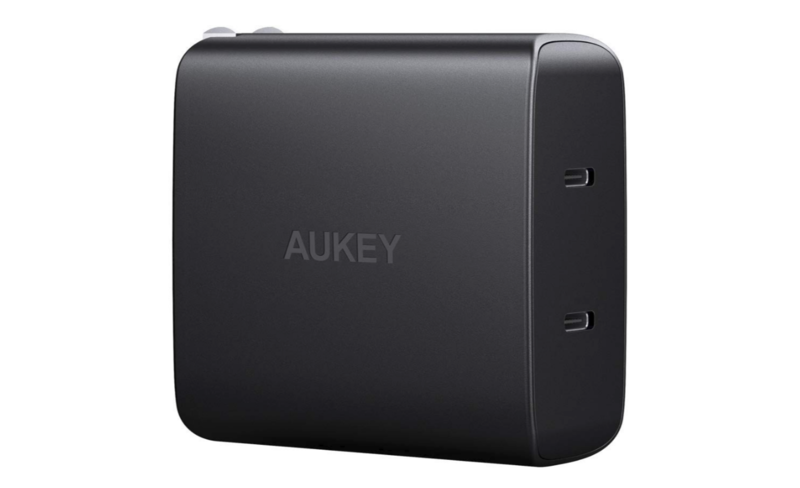 Prolific gadget accessory manufacturer Aukey has a new wall charger that'll recharge your phone and your Switch (or whatever else) at the same time, and we've got a coupon code for it. Prime Day 2018 has come and gone, but there are still plenty of solid deals to be had at Amazon. If you're looking to stock up on some discounted fast wireless chargers, USB-C cables, wall chargers, and car chargers, Choetech has some promo codes offering up to 54% off on those items. We're well into the era of USB Type-C now, but not all Type-C chargers are created equal. It can be hard to find an inexpensive spare charger with support for USB-PD. That's the charging standard used on the Pixels, Essential Phone, Pixelbook, Macbook, and more. 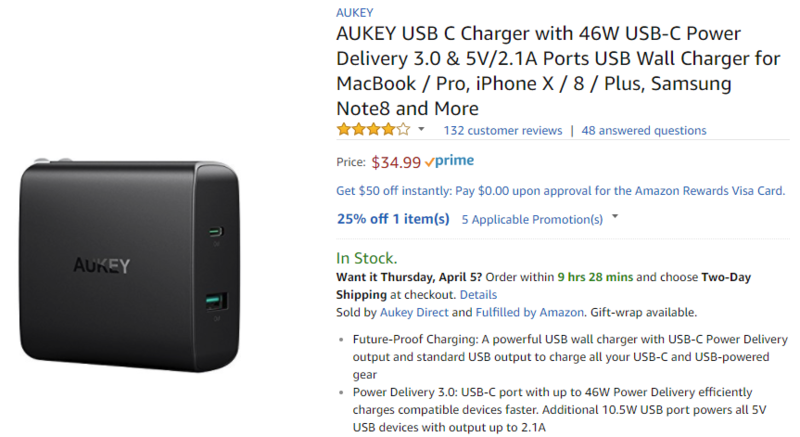 You can get some of Aukey's USB-PD chargers today for as much as 25% off with coupon codes. 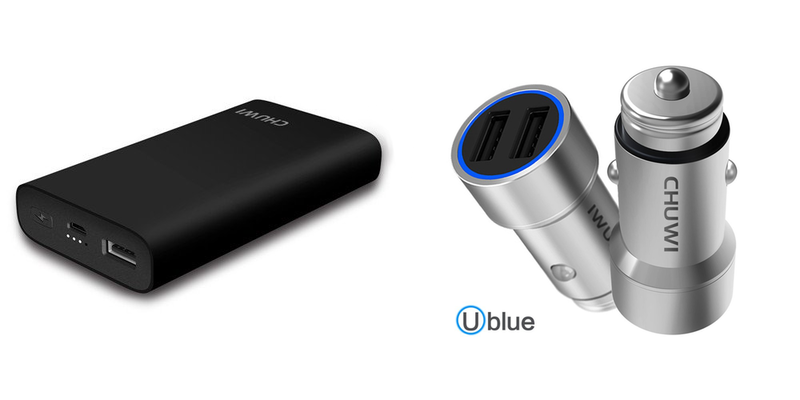 Anker makes some of the best mobile phone accessories around, particularly when it comes to its ever-reliable chargers and cables. Even better when they are discounted, which thankfully is fairly often. Today, Anker is offering a 5-port wall charger with 1 power delivery port discounted by almost 40%, as well as a car charger and a couple of cables. Finding good USB Type-C chargers and cables is still something of a pain, but it's getting better. 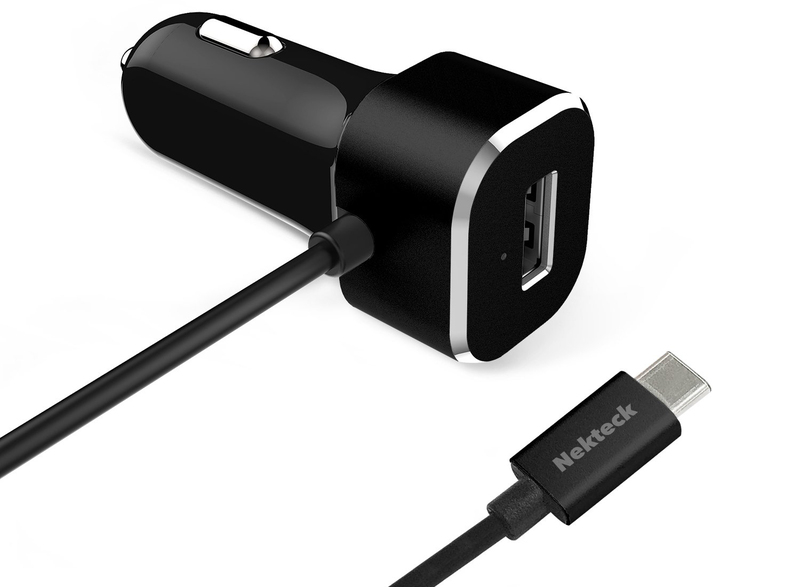 Today, you can get a good deal on a Nekteck Type-C car charger that is recommended by the one and only Benson Leung. It's usually $15.99, but with a coupon code it can be yours for a mere $9.99.